Betta Storage Container Hire. We have plenty of options. We’ve got Sydney, the Central Coast and most of New South Wales covered. 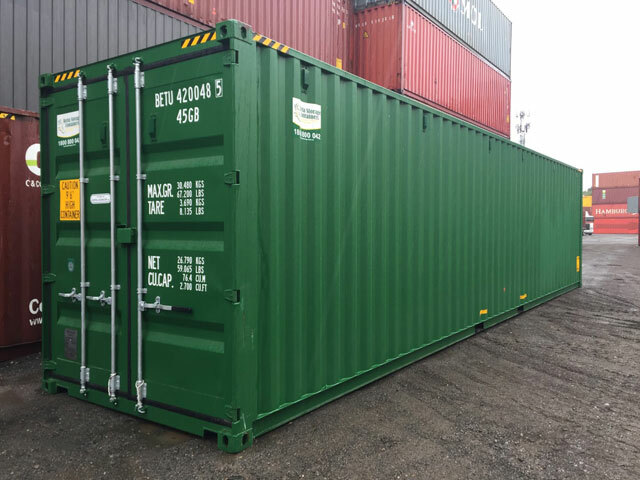 At Betta Storage Containers, our hire fleet consists largely of units built within the last five years, which means your belongings or goods will stay safer and more secure in a clean and well presented container. 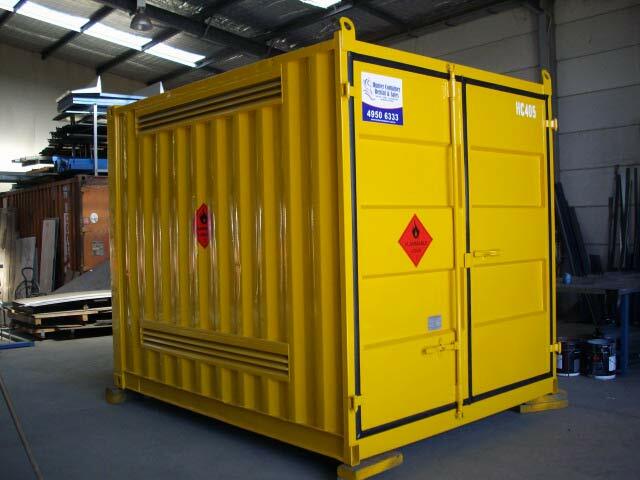 When you need to hire a container, give our office a call on 1800 800 042. 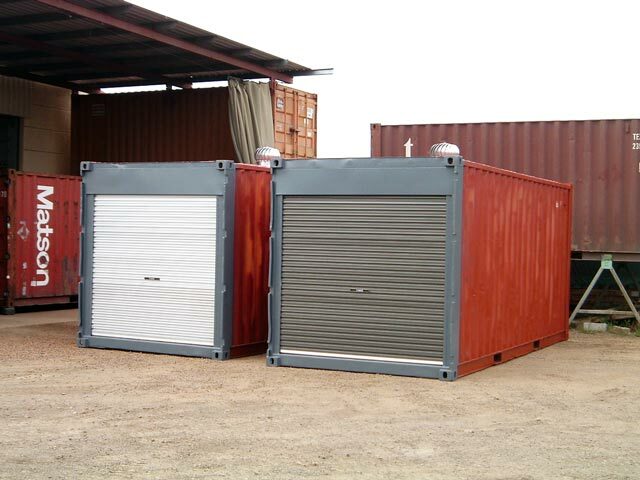 All of our containers are fitted with lock covers for extra security & are checked prior delivery. Decide on your size, type & the quality of container required. Call 1800 800 042, email admin@bettastorage.com.au or drop into our yard to work out delivery time & day. The first invoice we ask for the delivery & pick up cost as well as a minimum one months hire. Ongoing hire will be deducted from your credit card before the due date. On delivery let the driver know where you would like the container & if you would like to place any chocks under the container. 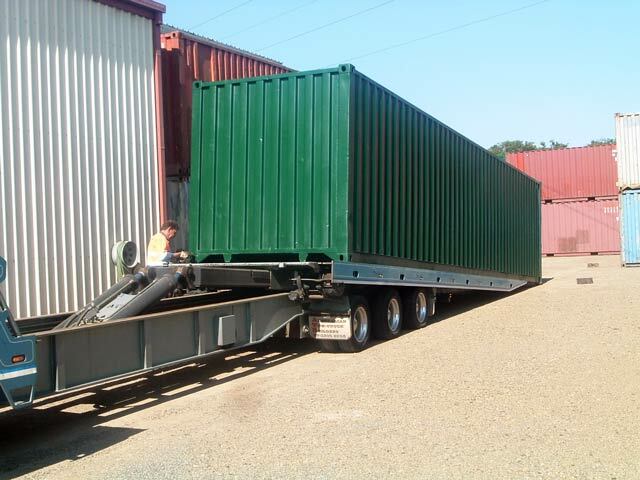 These are the smallest containers we offer – great for building sites & locations with limited space, but keep in mind it is the same size truck that delivers a 20’ container. 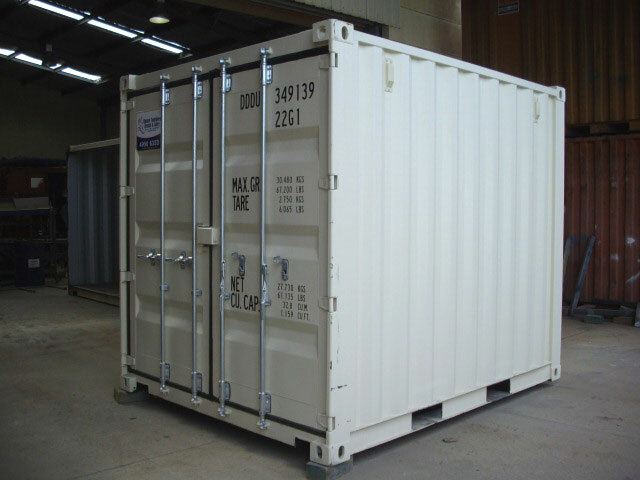 The 20’ container is the most common container your will see, able to store a 3 to 4 bed room home. It covers most clients’ requirements: industrial block, building site, back yard or on the farm. 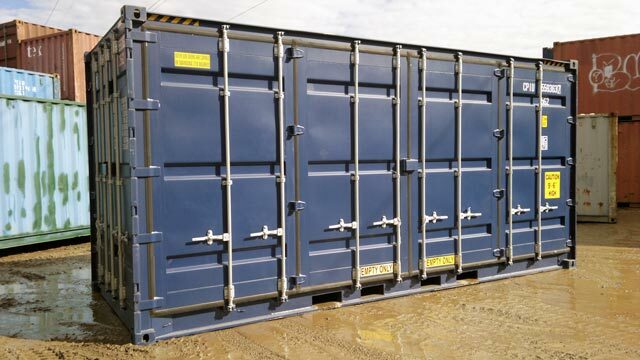 The 40’ container is the big boy of the range – ideal for the farm or large industrial area, will hold more than most of us own. Keep in mind delivery: you will need a large area with plenty of space for a tilt tray to position. 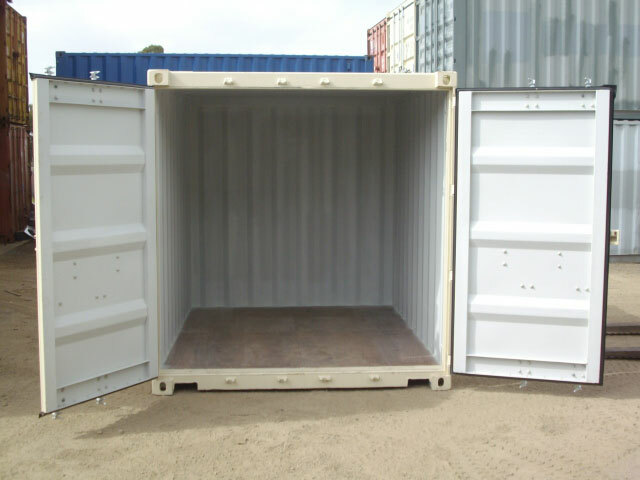 Please give us a call and we can help get you into the right container for you. Save money with Our Free Transport Offer by pre-paying for your hire! 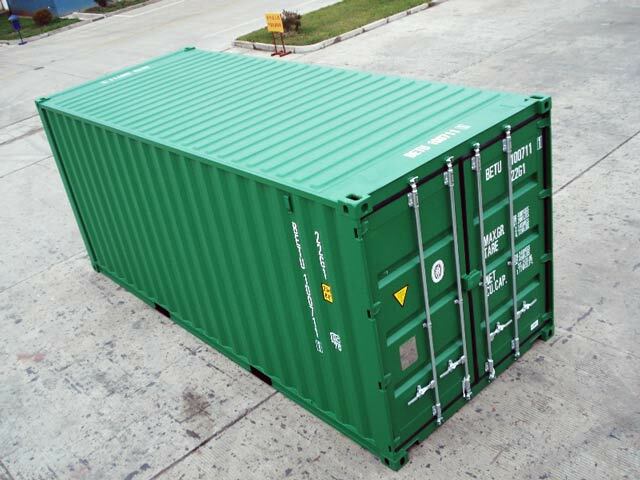 (Available only on 20’ containers delivered via tilt tray truck). 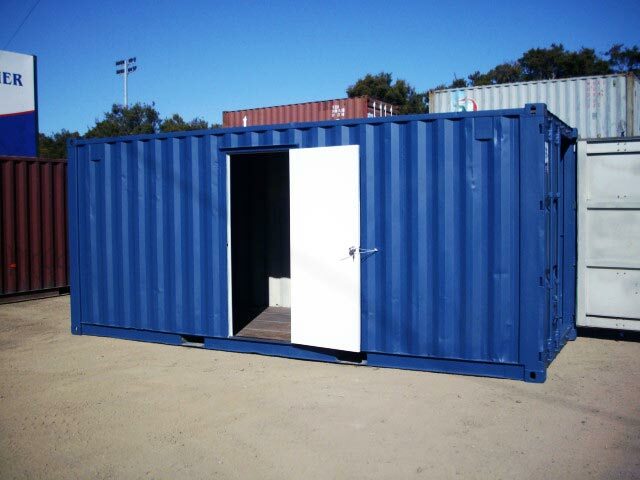 Like to ‘lease-to-own’ a new 20′ shipping container? 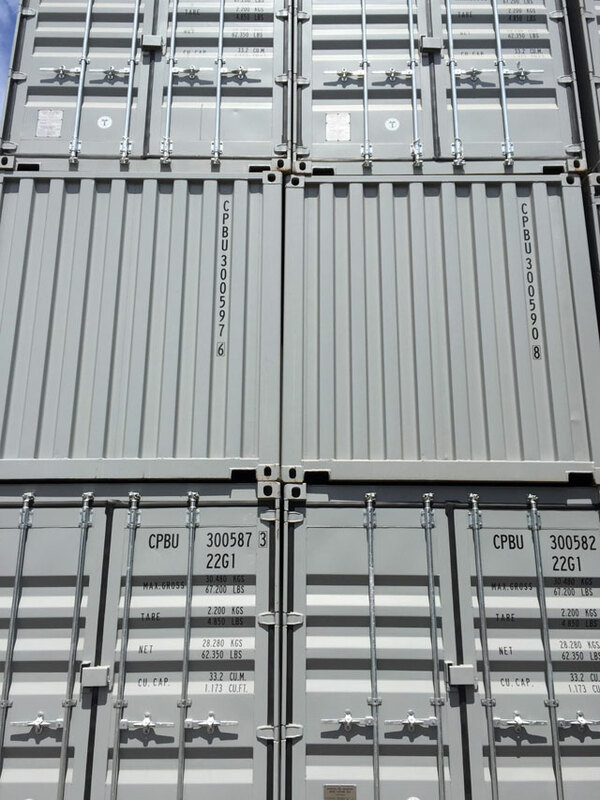 When you lease a new container for two years (call or email for the current rates), you’ll have ownership of that container at the end of the lease. This offer is ideal for small businesses, as it allows you to purchase a container without the heavy up-front capital outlay. 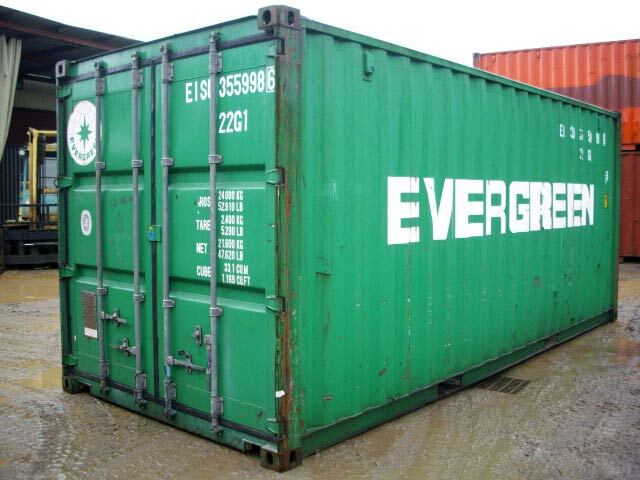 We also offer this service for other types of containers. 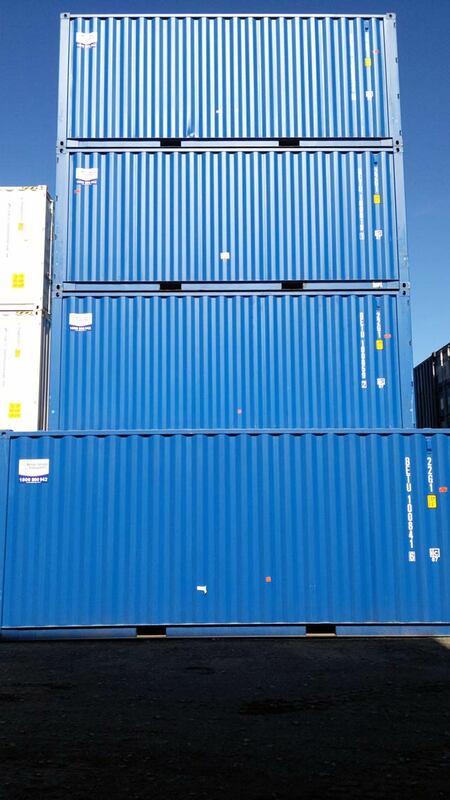 Want to sell your container? Please send 6 to 8 photos to us & we will get back to you with an offer. All too often we hear of unscrupulous container traders sending poor quality containers into the country, leaving unwary customers out of pocket. 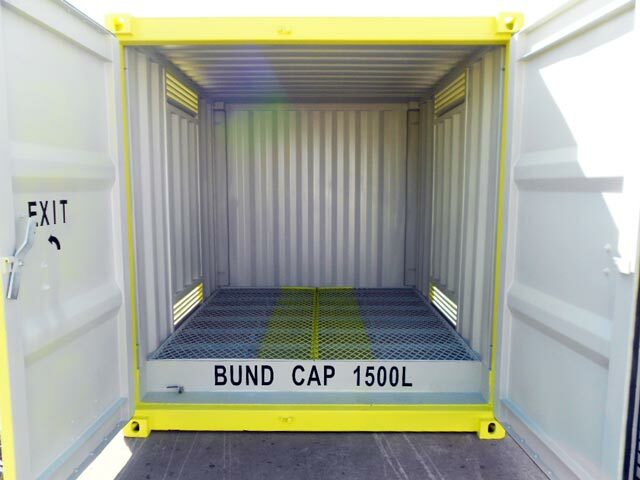 Be sure and buy with confidence – all our containers are quality-checked.